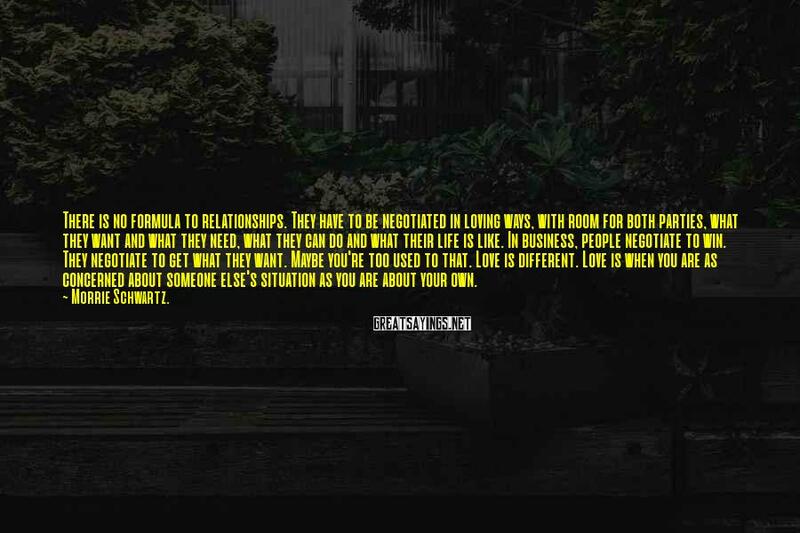 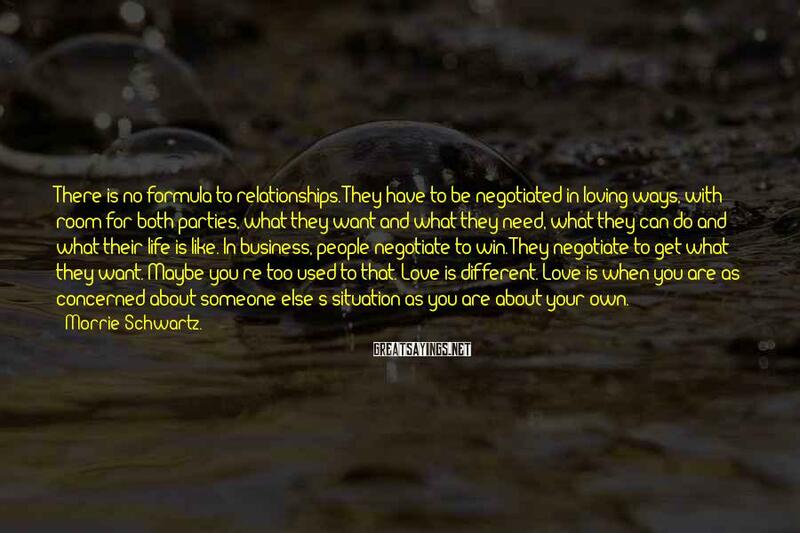 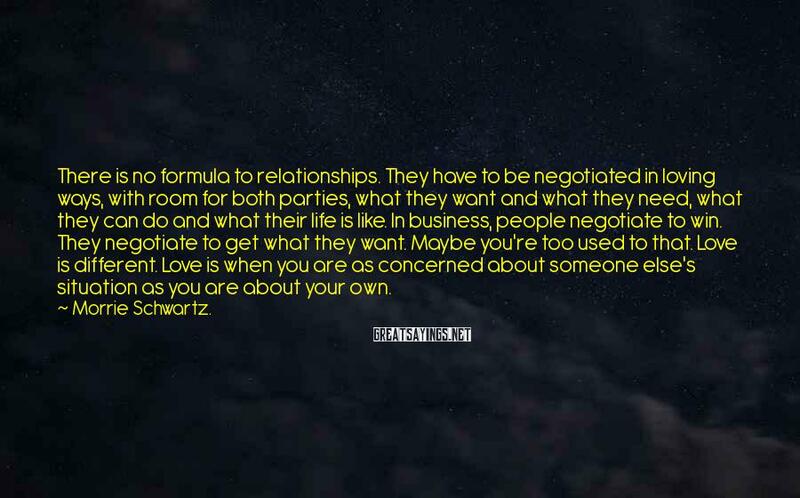 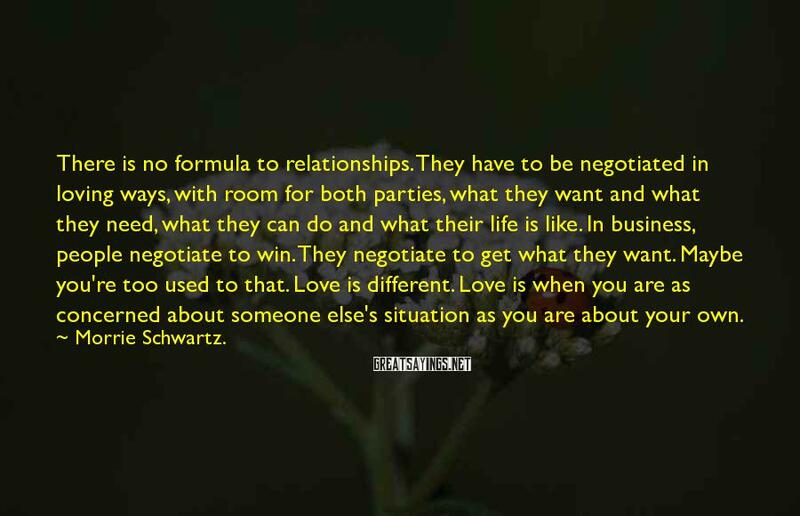 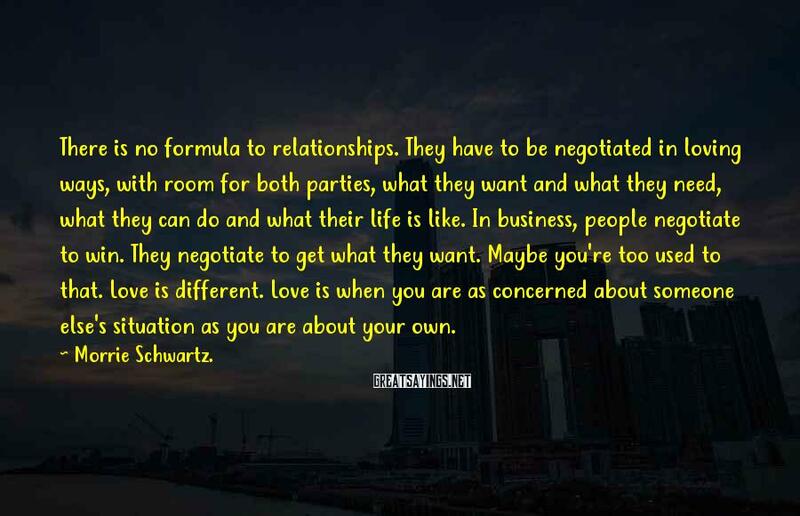 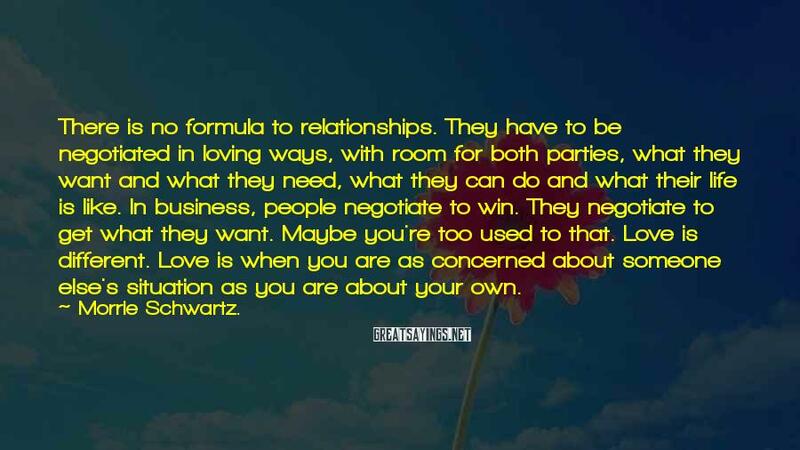 There Is No Formula To Relationships. 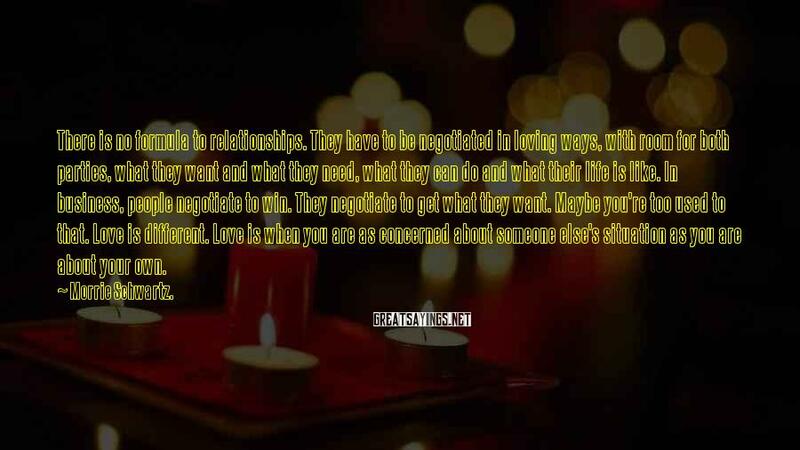 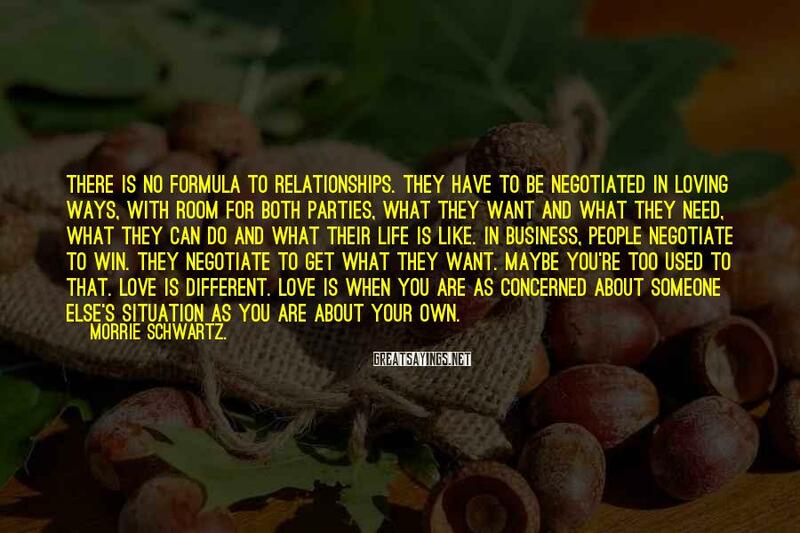 They Have To Be Negotiated In Loving Ways, With Room For Both Parties, What They Want And What They Need, What They Can Do And What Their Life Is Like. 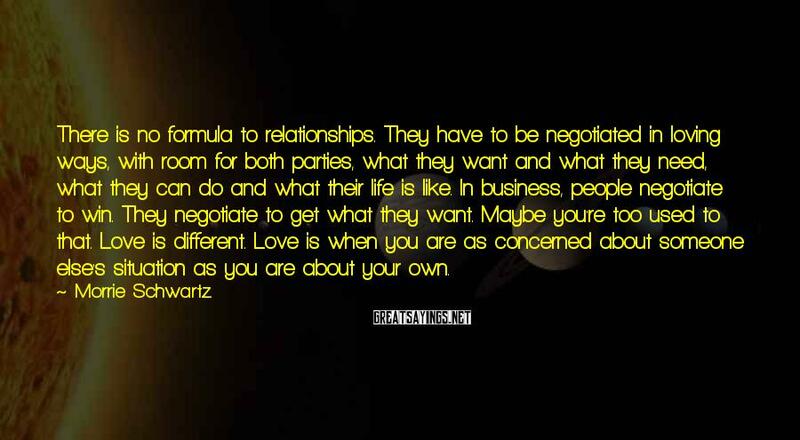 In Business, People Negotiate To Win. 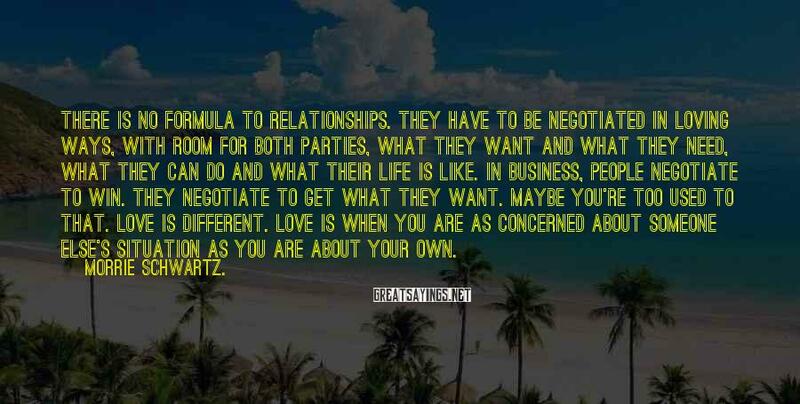 They Negotiate To Get What They Want. 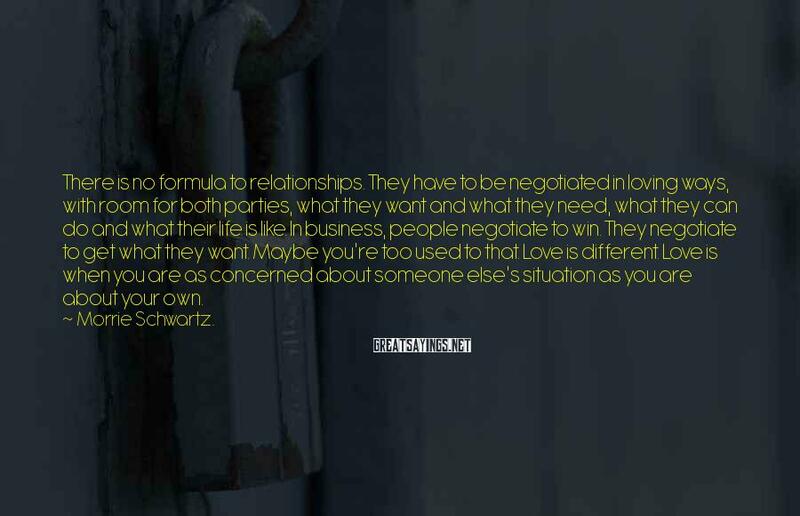 Maybe You're Too Used To That. 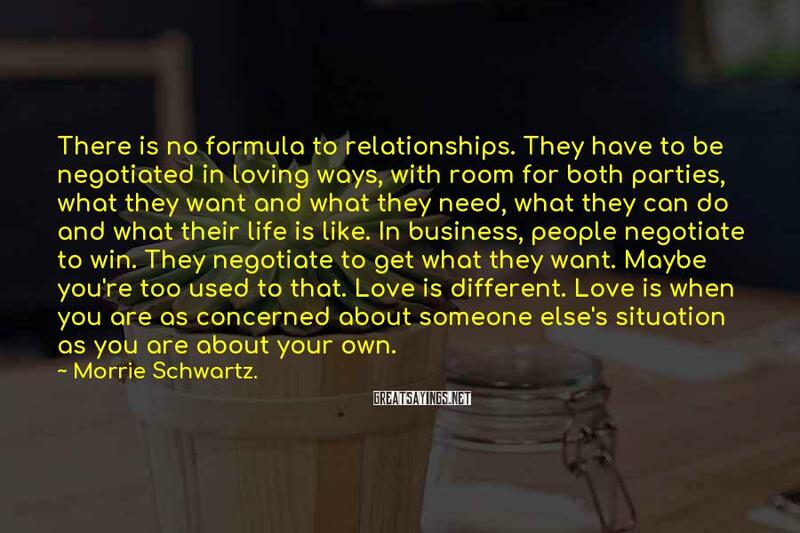 Love Is Different. 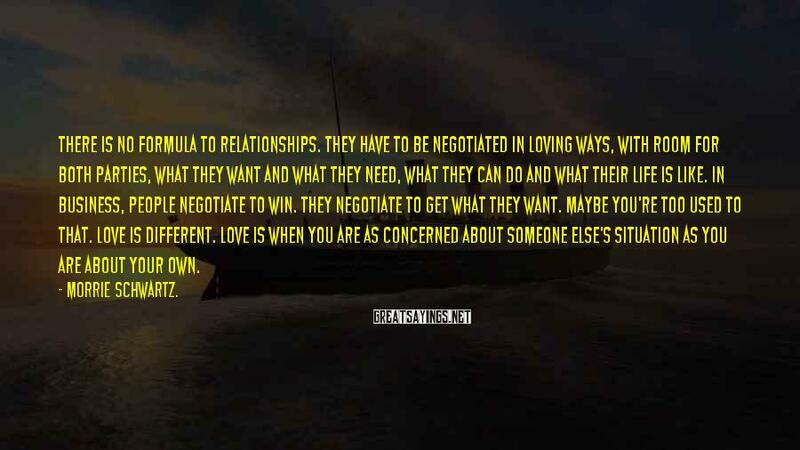 Love Is When You Are As Concerned About Someone Else's Situation As You Are About Your Own.